Do You Offer Local Pickup and Delivery? We offer pickup and delivery for the entire Tampa area. 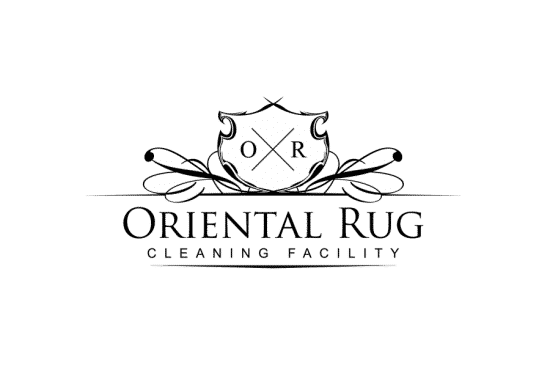 Including local oriental rug cleaning pickup in Tampa, St Petersburg, Clearwater, Brandon, Wesley Chapel, Lutz and many more, call us today to see if we can pickup your oriental rug! Can You Remove Urine Odor and Pet Odor? Yes! We have a 100% Odor Removal Guarantee! With that said there is always a possibility of the stain itself being permanent but the odor is 100% removable. This is why we feel we are the best oriental rug cleaning service for the job. How Long Does It Take To Get My Rug Back? This can vary, but we shoot for 7-14 days. We will usually pickup on a Tuesday and look to get it back to you the following Tuesday, though worse case 2 Tuesday from pickup date. We can accommodate to rush returns, just mention this during your initial call. Do I Need To remove Furniture Off My Area Rugs Prior To Your Companies Arrival? We are happy to help move items off your rugs when we arrive to your home for the pickup. However, some relatively heavy items such as entertainment centers, pool tables, etc would need to be moved prior to our arrival. How Long Can You Store My Rug For After Completion? We can hold your rug up to 30 days at no additional charge. Then it’s $1 per day there after. Do You Sell Rug Padding? Yes we do! This is a high-end reversible rug padding perfect for hard surfaces or carpeting. This rug pad isn’t something you can buy at your local big box store, this is industry specific high-grade rug padding. Do You Clean All Types Of Rugs? Silk, Wool, Viscose or Persian? If it is weaved, hand made or machine made then we can clean it. Silk rug cleaning, wool rug cleaning, viscose rug cleaning or Persian rug cleaning, we have you covered. 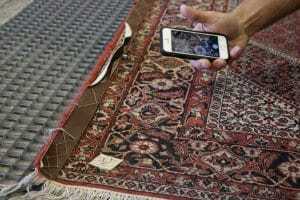 Is Your Professional Oriental Rug Cleaning Company Near Me? We are! 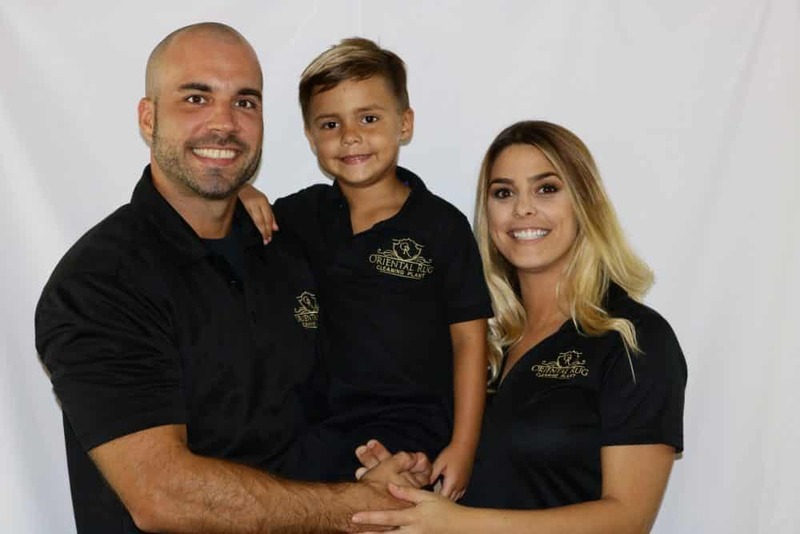 We may not be in your city near me, but we are a local oriental rug cleaning company the is located in the Tampa area. Family owned and operated best oriental rug cleaning around!